Dr. Contijoch earned his Ph.D. in 2015 from the University of Pennsylvania in Bioengineering. For his graduate research, he was awarded a Howard Hughes Medical Institute (HHMI) – NIH National Institute of Biomedical Imaging and Bioengineering (NIBIB) Interfaces Fellowship as well as a National Institutes of Health National Heart, Lung, and Blood Institute Fellowship. His thesis work developed novel magnetic resonance (MR) image acquisition, reconstruction, and analysis techniques to assess regional cardiac function after myocardial infarction and quantify the physiologic impacts of arrhythmias. Dr. Contijoch then joined the UC San Diego School of Medicine as a postdoctoral fellow in Cardiology. Here he developed novel approaches to improve coronary computed tomography (CT) angiography. 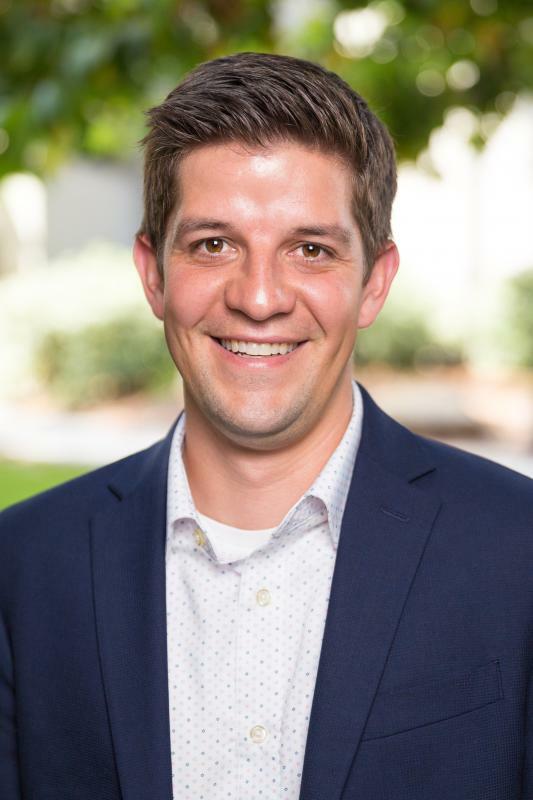 For his postdoctoral work, he received UCSD Frontiers of Innovation Scholars Postdoctoral Fellowship and the University of California President’s Postdoctoral Fellowship. Dr. Contijoch’s primary research interests are focused on developing translational imaging techniques to better diagnose, monitor, and understand cardiac dysfunction and vascular disease. We develop and apply novel magnetic resonance (MRI), computed tomography (CT) and echocardiography imaging techniques to better visualize function of the cardiovascular system. We use these techniques to understand normal physiology, the processes which change during disease, and the response to treatments. We are particularly interested in the right ventricular dysfunction and pulmonary vascular disease. Populations we study include patients with pulmonary hypertension, right ventricular dysfunction in the presence of left ventricular failure, or adults with congenital heart disease.